I’m not dreaming. This is actually happening! This is the best discovery EVER! 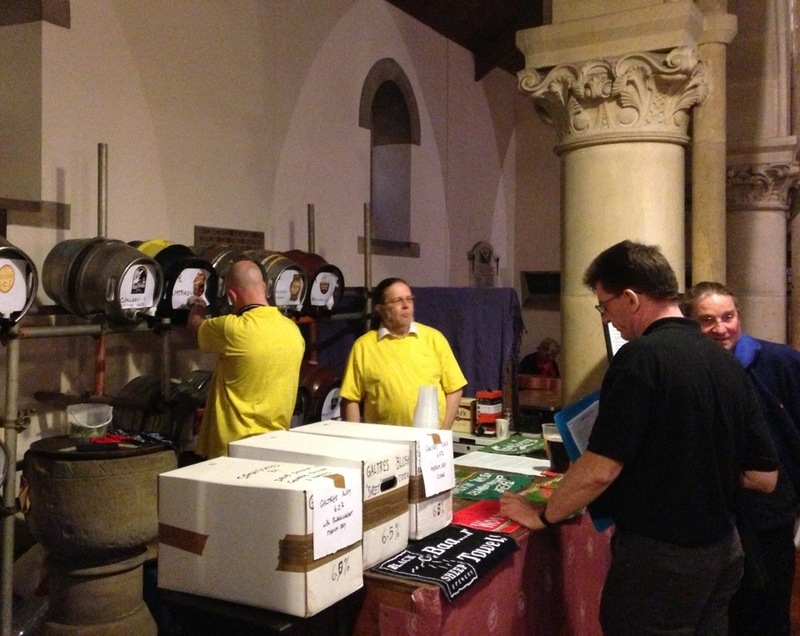 This may even trump the cheese and wine extravaganza we organised in church when I was a curate! Proof (ABV) that there is a God. 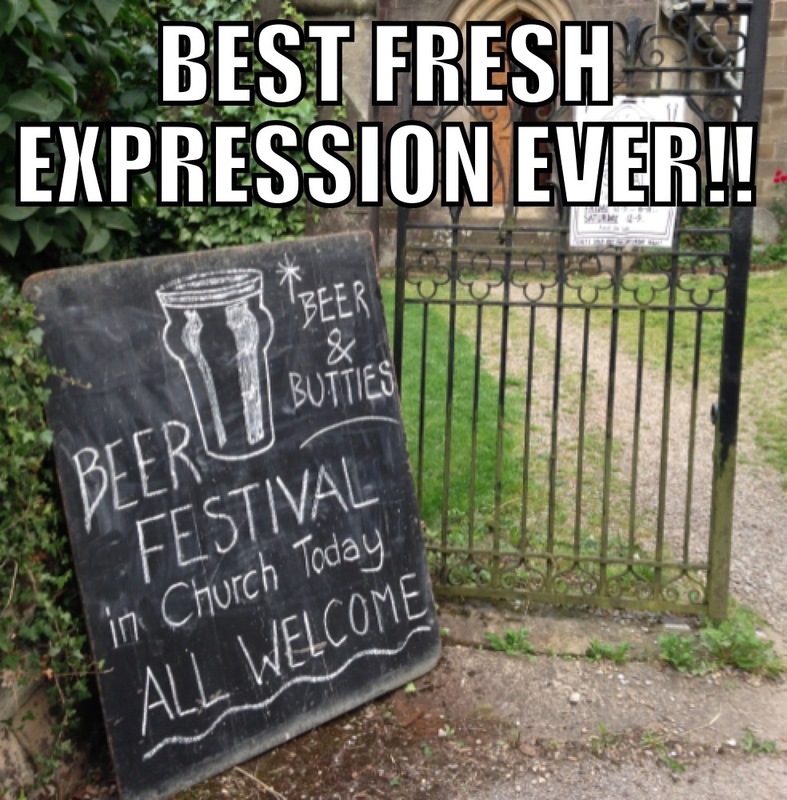 This entry was posted in Miscellaneous and tagged Beer, church, Church of England, fresh expressions by masterofthememes. Bookmark the permalink.